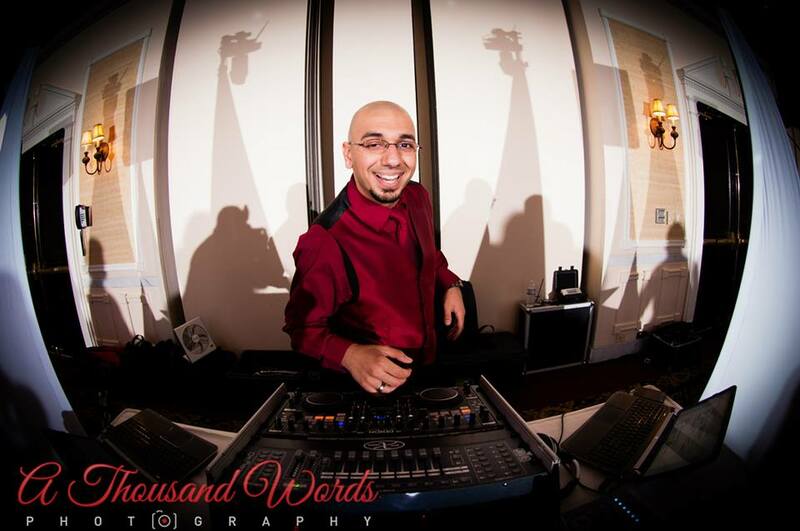 February’s DJ Spotlight: DJ Kibar Moussoba! After learning how to mix music from his cousin, Kibar was subsequently introduced to the professional world of DJing while attending a wedding DJ’d by our very own, DJ Ken Dionne. Ken encouraged him to get in touch with our owner, Joey Dion, and in 2005 Kibar’s DJ journey officially began! Working countless weddings and events, Kibar has seen it all. Though the biggest disaster came at a wedding in Manchester while listening to the best man speech. The best man was clearly afraid of public speaking, and Kibar could tell he was nervous when lining up the bridal party. “I saw him start to sweat during the line-up, so I pulled him aside for a quick chat. I told him that he doesn’t HAVE TO do this, but if he is worried, he can just say ‘congratulations to both of you, I love you both, cheers’. 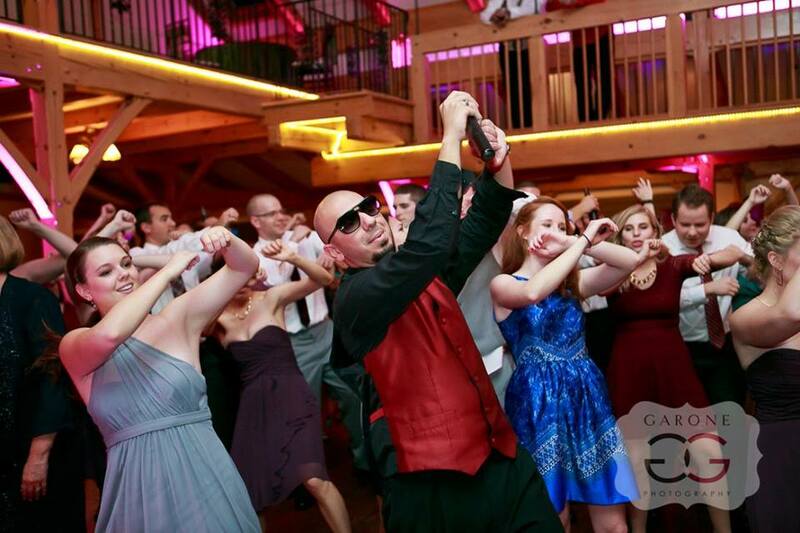 He said he’d be okay, and then we did intros.” About 10 seconds after the best man took the mic, he fainted. 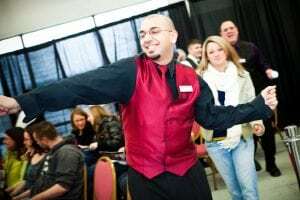 When Kibar isn’t DJing events, he’s working his day job at a local university, enjoying time with his family, or binge watching Friends… and sometimes HGTV. He also loves playing the piano, and visiting his seasonal campsite. To book Kibar for your special event, and ensure you have the party of a lifetime, please contact the office! 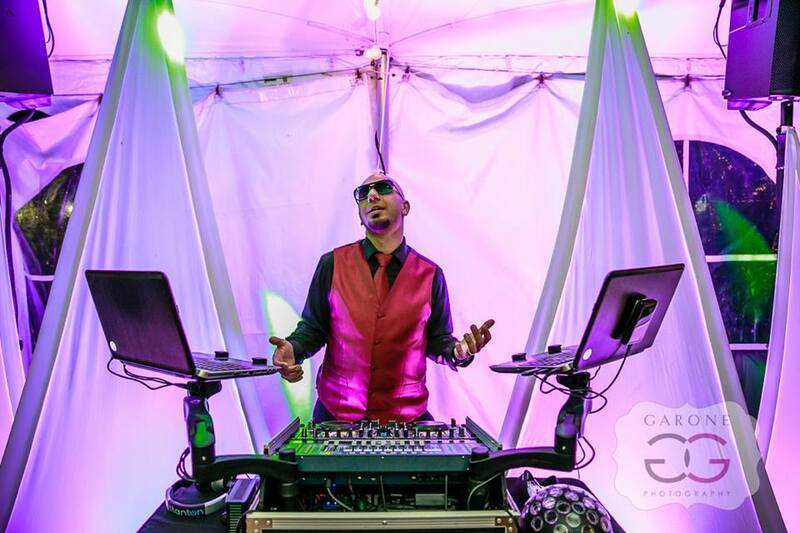 Previous Post Why You NEED a DJ For Your Holiday Party Next Post April’s DJ Spotlight: DJ Ken Dionne!